CBS reporter Eric Severeid interviews Carson for CBS Reports in 1963. Used with permission © 1963 CBS Photo Archive. But to best understand Carson’s legacy, there’s no better place to look than Catalina Island, just off the coast of southern California—home again to the bald eagle. The eagles had all but disappeared after DDT was dumped into local waters, which led egg shells to become so thin that chicks couldn’t survive. But just this month, for the first time in decades, eggs left in nests in the wild hatched on their own. Ann Muscat, president of the Catalina Island Conservancy, believes the eagles owe it all to Rachel Carson. Two major American national television networks, the Columbia Broadcasting Service (CBS) and the Public Broadcasting Service (PBS), have broadcast programs about Rachel Carson and Silent Spring. The first program had a very significant impact. 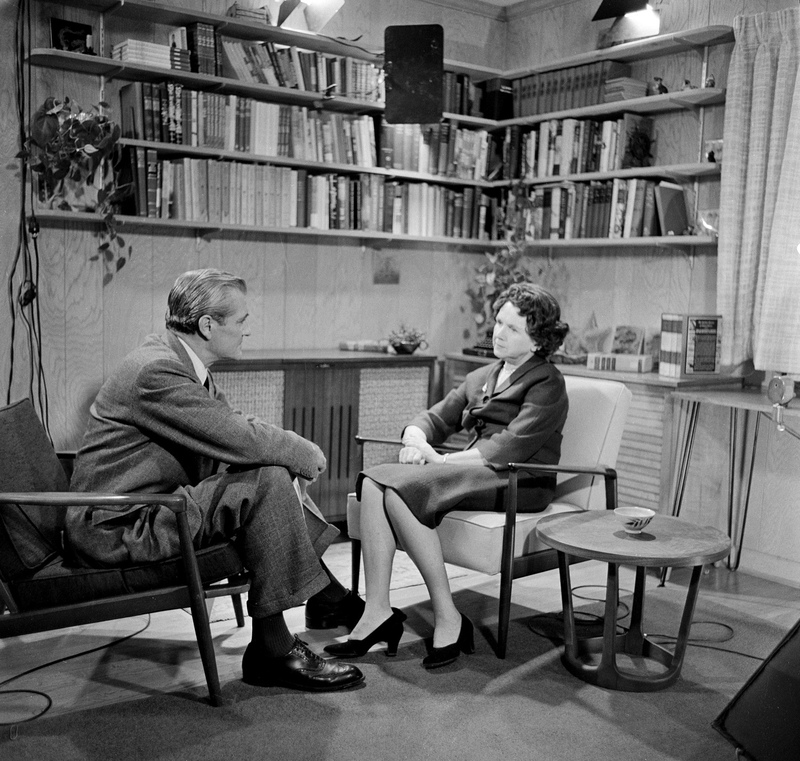 On 3 April 1963, CBS Reports broadcast an hour-long investigation, “The Silent Spring of Rachel Carson.” Despite Carson’s concerns that cancer treatments were sapping her strength, she came across as calm and eminently reasonable, particularly in contrast with Robert White-Stevens, spokesman for the agricultural chemical industry. Dressed in a white lab coat and speaking in a stiff accent, White-Stevens in fact came off as extreme when he made such exaggerated statements as this: “The major claims of Miss Rachel Carson’s book, Silent Spring, are gross distortions of the actual facts, completely unsupported by scientific, experimental evidence, and general practical experience in the field… . If man were to faithfully follow the teachings of Ms. Carson, we would return to the Dark Ages and the insects, and the diseases, and the vermin would once again inherit the Earth.” The documentary came just six weeks before the report of Kennedy’s advisors effectively substantiated the main claims of Silent Spring, and together they bolstered its authority while deepening its impact. Founded in 1970, PBS first reported on Silent Spring in 1993, thirty years after its publication. The series The American Experience, hosted by historian David McCullough, broadcast the hour-long historical documentary “Rachel Carson’s Silent Spring,” with readings by actress Meryl Streep and excerpts from CBS Reports. Many of Carson’s friends and colleagues were still living and were interviewed for the program. Link to CBS News Video “Price of Progress”. 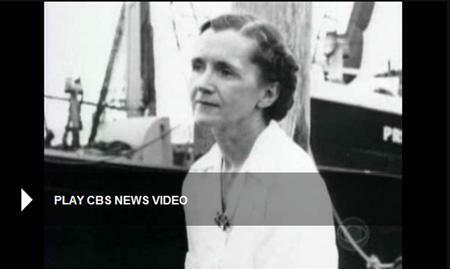 On 19 September 2007, for the centennial of Carson’s birth, CBS News revisited Silent Spring with a ten-minute story, “The Price of Progress,” written by Caitlin A. Johnson and reported by Thalia Assuras. It included extensive clips from CBS Reports and a video of Kennedy’s news conference. Perhaps intended to counter current conservative vilification of Silent Spring, CBS News presented a sympathetic view of the book and its message. 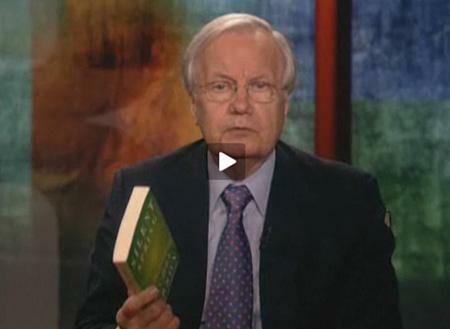 Two days later, on 21 September 2007, reporter Bill Moyers dedicated his hour-long Bill Moyers Journal to celebrating Carson and her book. He integrated video excerpts of actress Kaiulani Lee’s one-woman stage play about Carson. Moyers intended his program to counter the libertarian-conservative attack on Carson.